Thank you Volunteers and Event Sponsors! 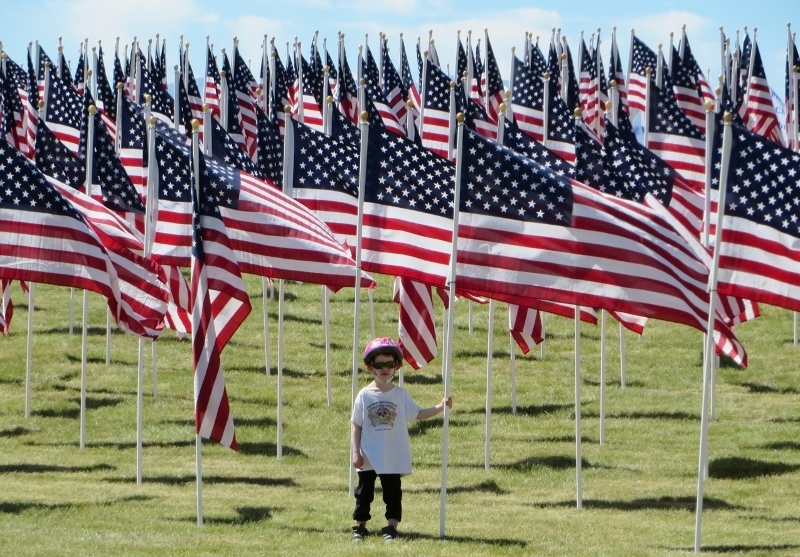 The 2014 Field of Honor was a great success because of the overwhelming support from our community! 900 flags were dedicated to specific individuals; to honor the heroes of our community and to recognize those who have inspired us. A special thank you goes to the 130 businesses that generously signed on as Event Sponsors. In addition, dozens of volunteers arrived on July 2nd to set up the Field of Honor- the 1000 flags were installed in less than 40 minutes. 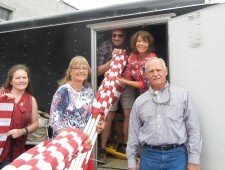 Then volunteers arrived again on July 6th to take down and roll up all those flags. Thank you for helping to make the Field of Honor a tribute to our heroes; a place for inspiration and healing.